PewDiePie vs T-series: The War Will Over Soon! 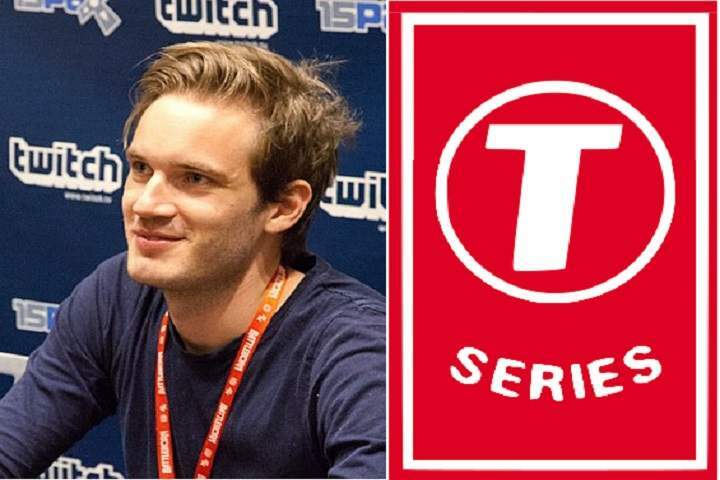 PewDiePie vs T-Series is a competition between the two YouTube channels to become the contender for the title of the most-subscribed channel on the video-sharing website Youtube. Seems like the war between the two channels will come to an end soon as PewDiePie is only 19,000 Subscriber ahead of T-series. PewDiePie: Felix Kjellberg, known online as PewDiePie, is a Swedish comedy YouTuber, previously known for Let's Play videos. His YouTube channel has had more subscribers than any other YouTube channel since August 2013. He has over 84.68 million subscribers and 20,366,097,491 views as of 9th February 2019. He Joined Youtube on 29th Aprile 2010. Prominent YouTubers such as MrBeast, Markiplier, Jacksepticeye, and Logan Paul have voiced their support for PewDiePie, and many of PewDiePie's fans have made efforts to gain subscribers for his channel. T-Series: T-Series is an Indian music record label and film production company. On YouTube, it has a multi-channel network consisting of 29 channels, run by a team of 13 people, joined Youtube on 13th March 2006. 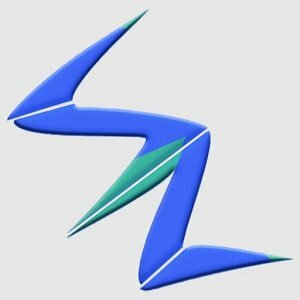 The main T-Series channel primarily contains Indian music videos (Bollywood music and Indi-pop) as well as Bollywood film trailers, and uploads several videos every day. T-Series began gaining massive amounts of subscribers in early 2016 and became the most-viewed channel on YouTube in February 2017. The channel has over 84.65 million subscribers and 61,358,402,907 views as of 9th February 2019. Several prominent YouTubers such as CarryMinati, Amit Bhadana, and Jus Reign have voiced their support for T-Series. PewDiePie has been the most-subscribed user since December 2013, while T-Series has been the most-viewed and second most-subscribed channel since early 2018. For more and the latest news about Youtube, stay tuned to us.